Monday, 29th of October 2018 is #InternationalDarkLipstickDay although I'm not normally one for jumping on those wagons, dark lipstick is one I can get on board with. 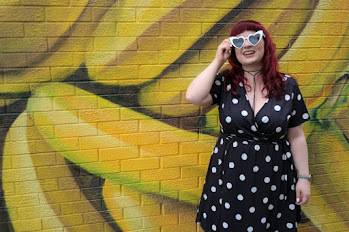 I'm a goth girl at heart and these latest additions to the MegaLast Lipstick Collection from Wet 'N Wild are giving me all the feels in my little black heart. 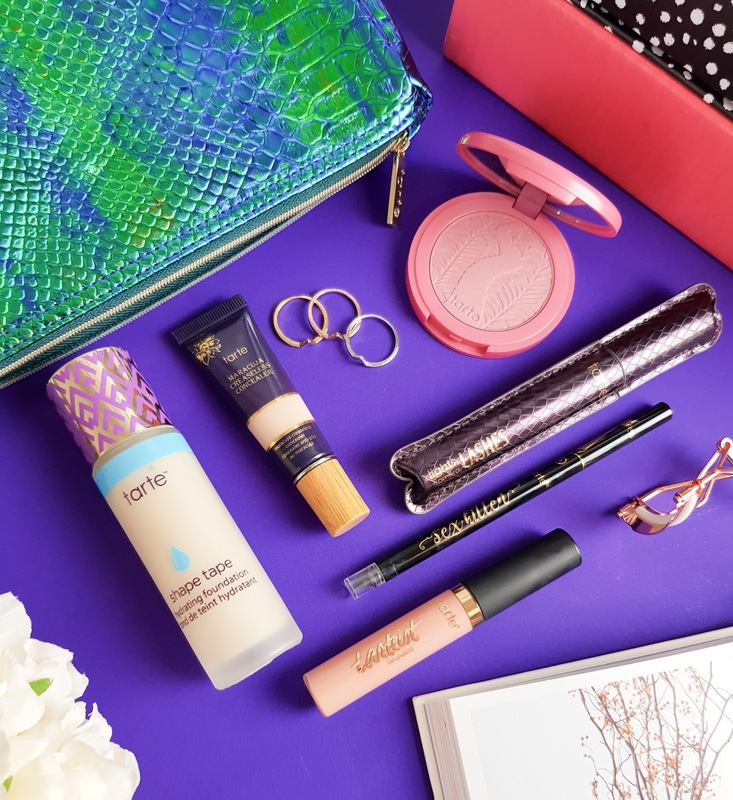 Wet 'N Wild have recently launched into Boots in the UK which makes me extremely happy, as up until recently I could only get my hands on Wet 'N Wild when I went on a trip to Dublin, but now they're being stocked on Boots and Beauty Bay. 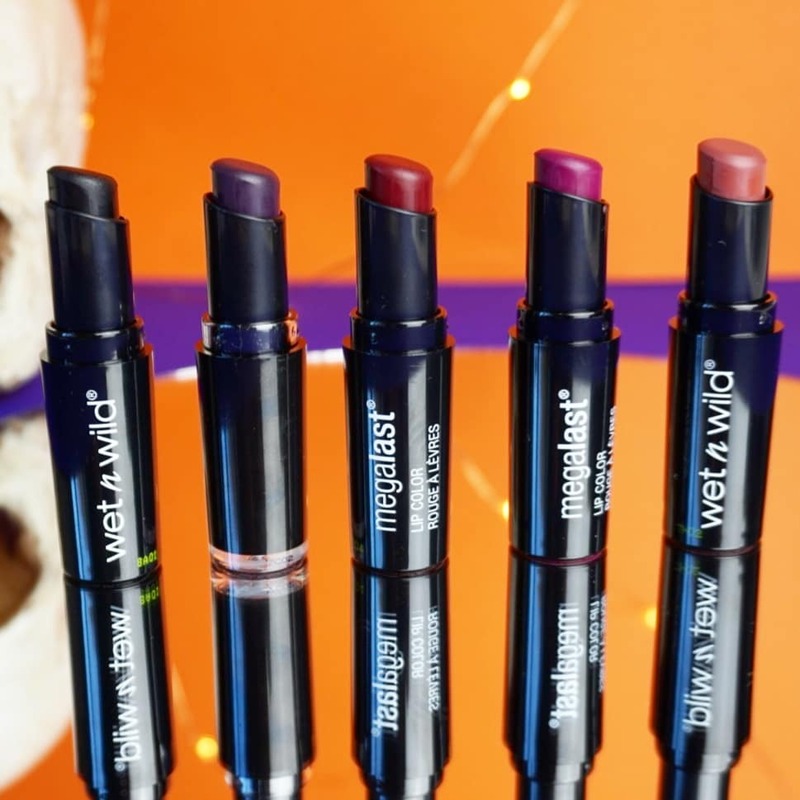 Wet 'N Wild products are so affordable and these MegaLast Lipsticks come in at just £3.00 each. I'm going to work on a post soon sharing my top five products from the range as I think the quality of their cosmetics for the price point is unrivaled on the market right now. 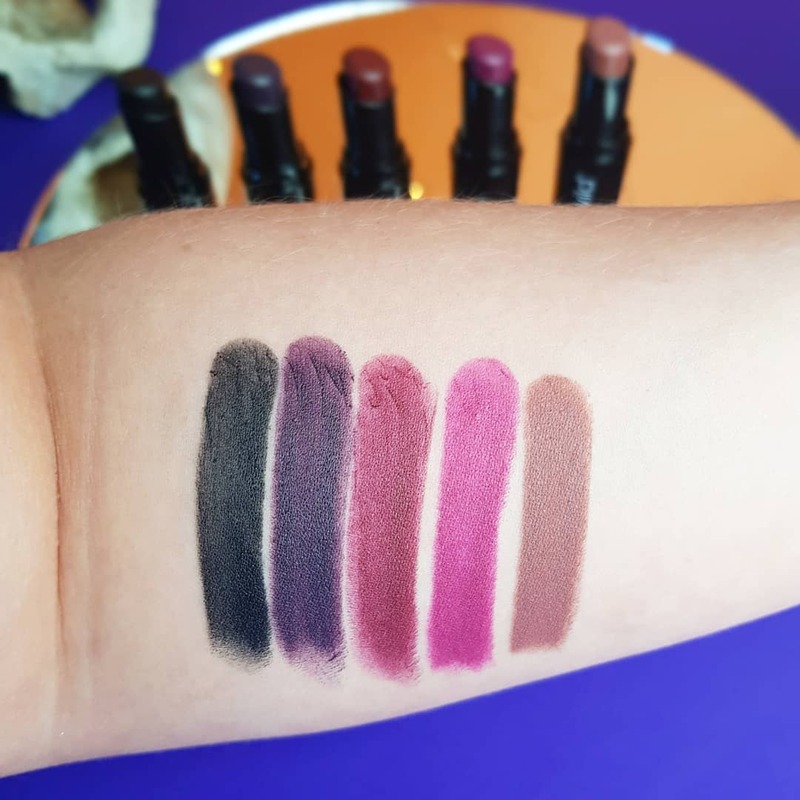 The formulation of these £3.00 lipsticks are super creamy, long lasting as well as being moisturising on the lips and these new shades are perfect for adding that little bit of vamp into your daily make up routine. They are just perfect for the season. Love it !! The "cherry bomb" is my favorite! I love lipsticks.. a bit too obsessed!